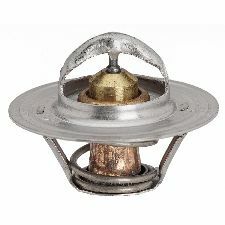 The best discount Thermostat OEM Parts. 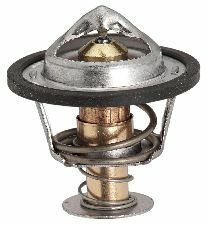 Our inventory is always being updated, searh for Thermostat parts for the following makes. The Thermostat in your vehicle will be located between the Radiator and your engine. It regulates how much coolant reaches your engine after it has warmed up so that it can operate at the most optimal temperatures. When should you replace your Thermostat? Your Thermostat may need to be replaced if it begins to overheat easily after 20 minutes of driving. 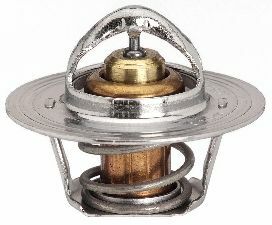 This could indicate that the Thermostat is broken, stuck or leaking. If your engine is also struggling to perform you should do quick inspection to find the cause, which could be a faulty Thermostat. Vehicle overheats quickly and easily. The temperature fluctuates very quickly while driving.